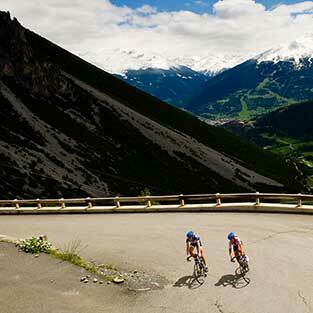 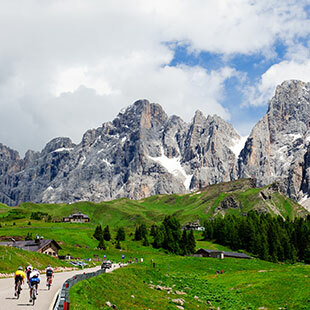 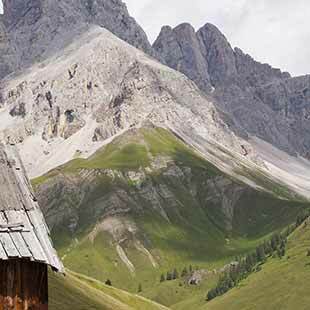 01.The Dolomites, a landscape of inestimable charm. 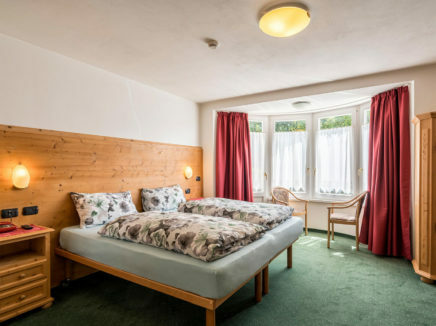 02.A family ready to welcome you as if you were at home. 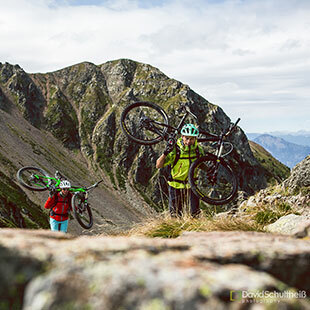 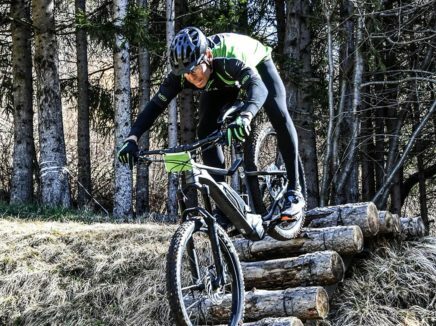 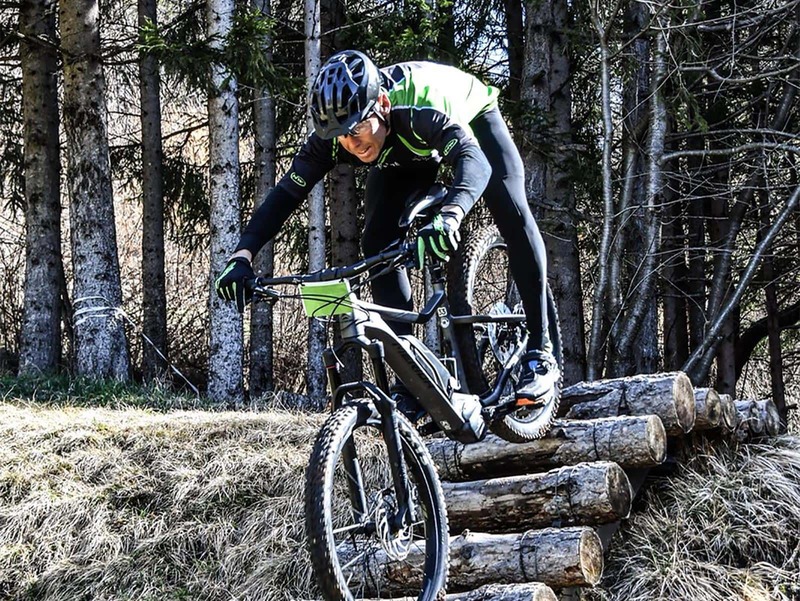 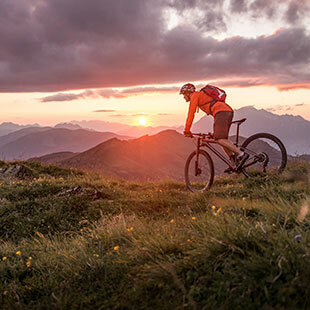 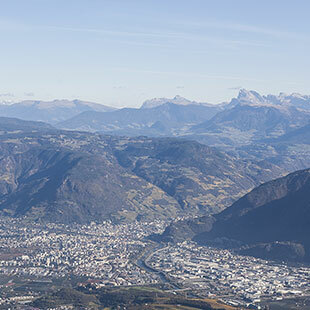 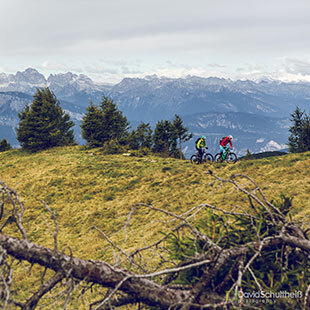 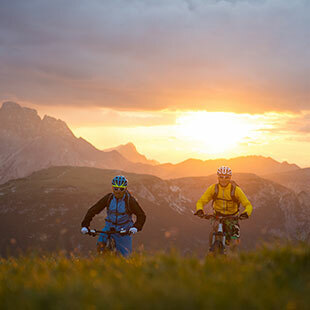 03.300 km of trails, including single trails, forest roads, cycle paths and Dolomite passes, where you can practice from the MTB, the RoadBike to the last born, the E-bike. 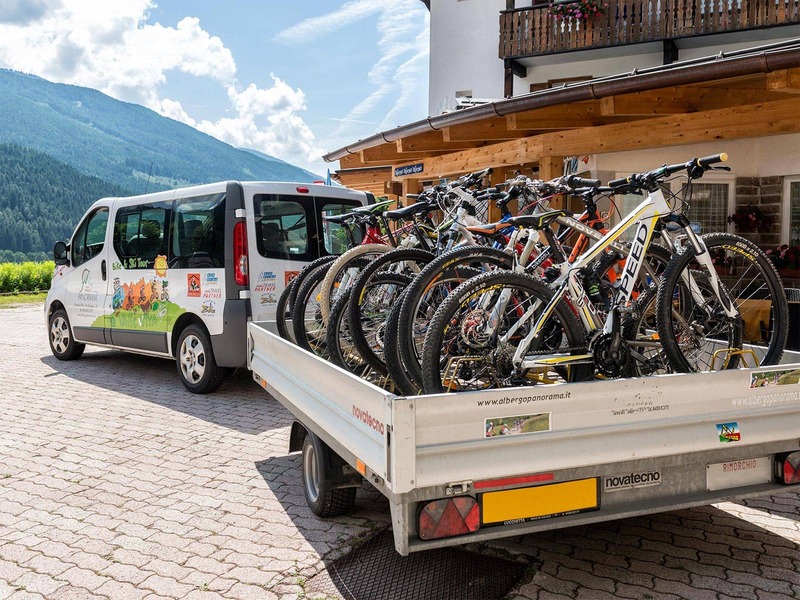 04.The passion for the bike has always been a very strong feature in our family, and we will be the ones to accompany you on your tours. 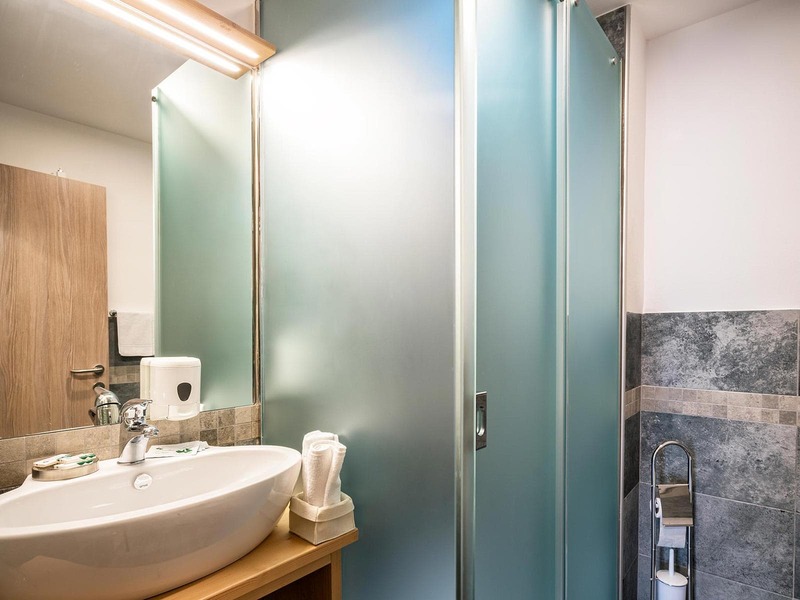 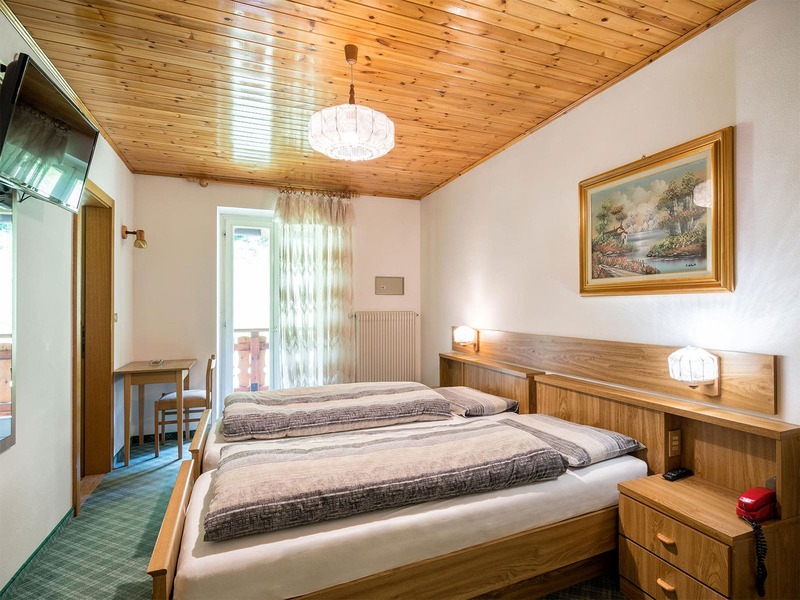 Hotel Panorama will email you the best quotation on the web very quickly. The standard is the perfect room for those looking for simplicity and comfort, and has a balcony. 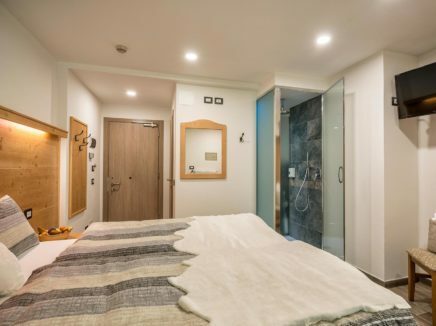 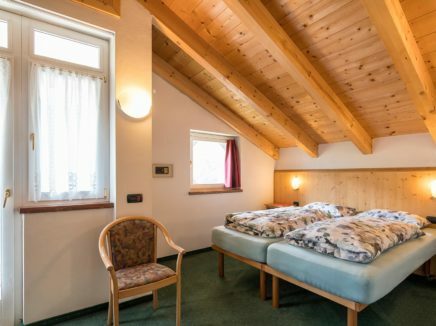 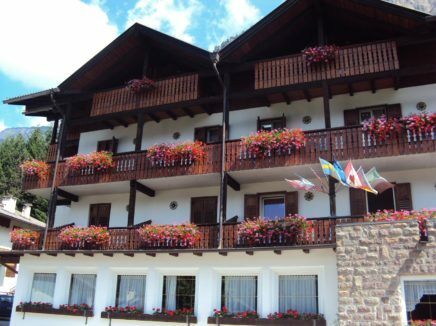 Spacious newly renovated rooms furnished in mountain style. 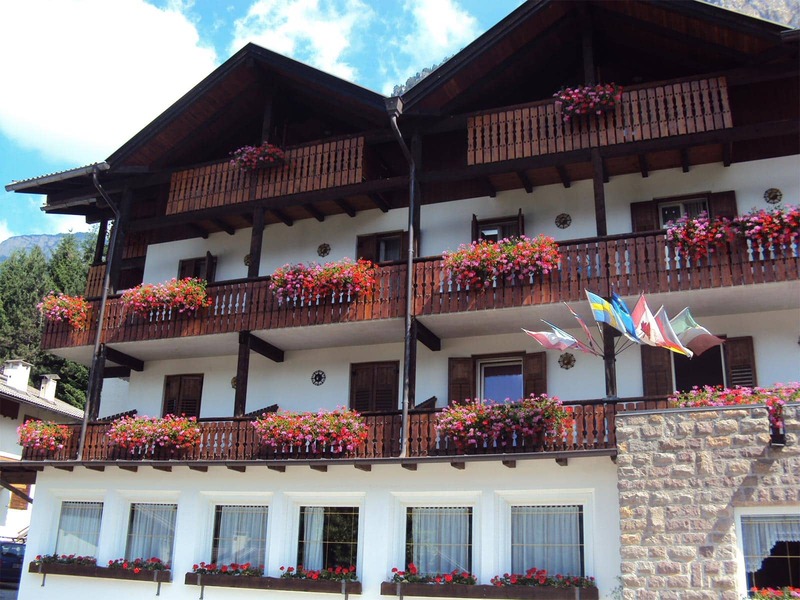 They all have a balcony. 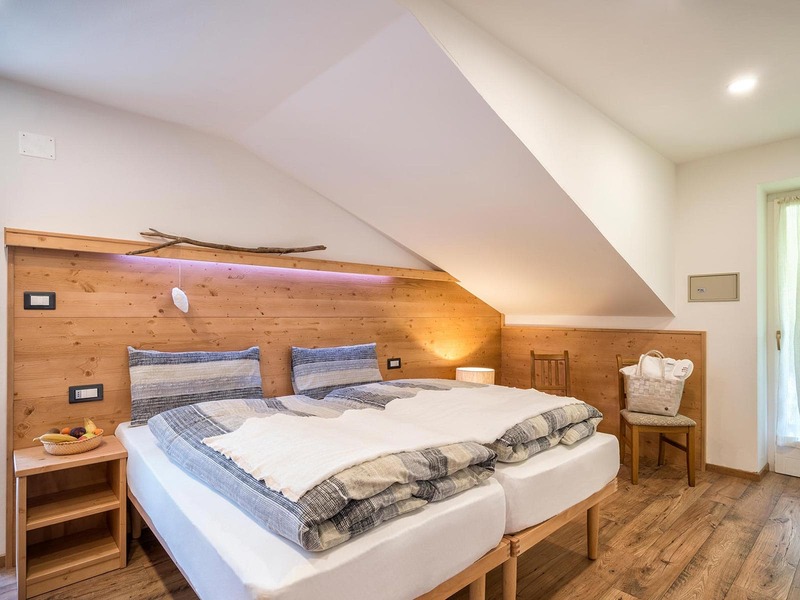 A newly designed room in a modern Alpine style with a balcony. 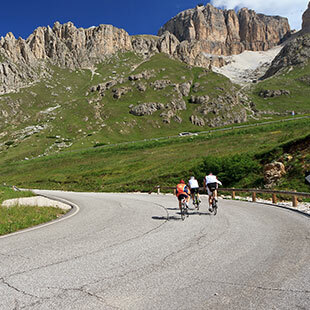 From the Brennero / Modena motorway (A22) take the Egna / Ora exit and follow the Statale delle Dolomiti (S.S.48) to Cavalese. 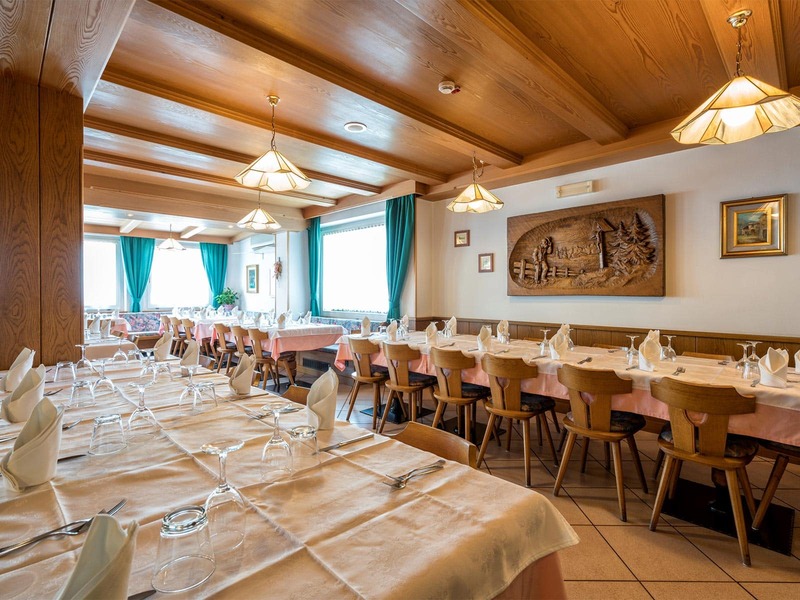 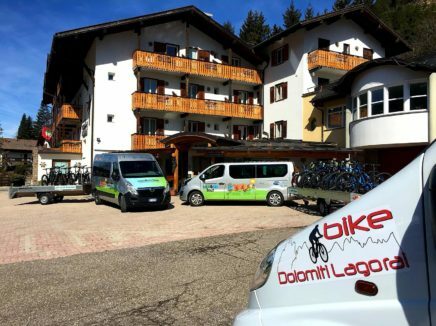 Many years ago, Hotel Panorama was a pioneer of the Bike Hotels in Trentino, thanks to the great passion of Grandfather Amerigo and his son Diego, at the time cyclecross athlete, and today bicycle tour guide and technical and mechanical point of reference for all our cyclist. 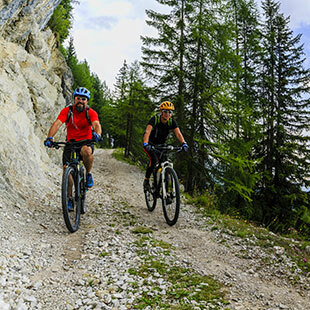 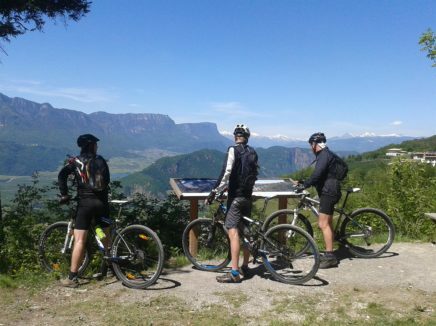 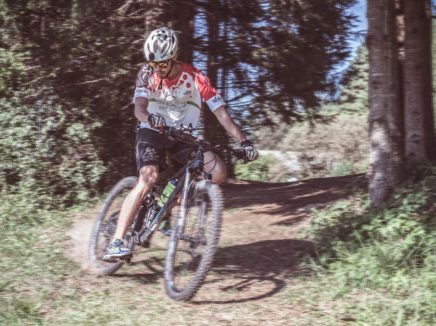 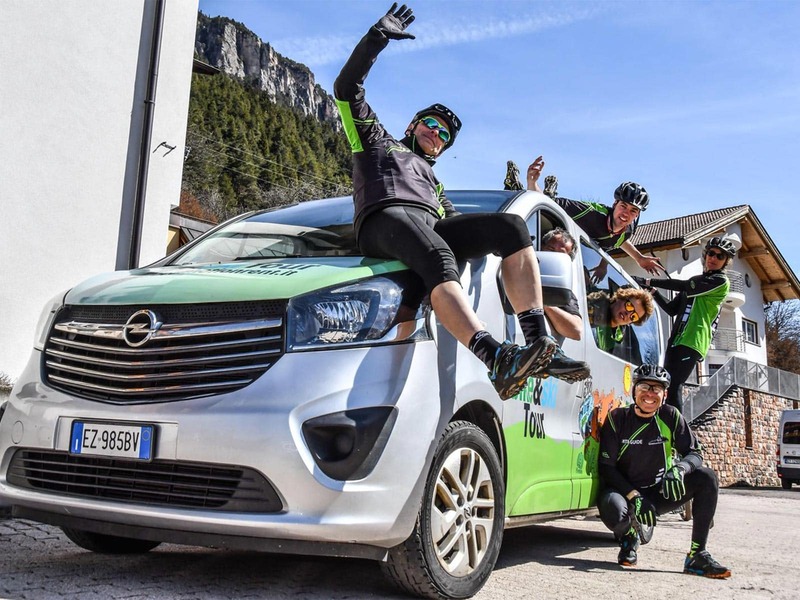 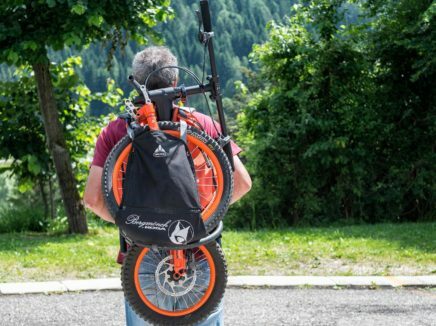 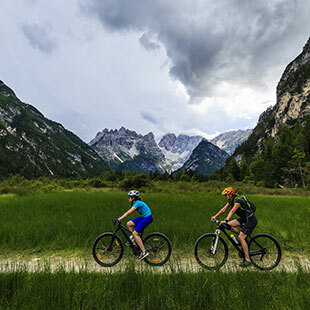 With him and his brother Mauro, both of them certified Ami Bike guides, you will have the pleasure to ride on the most beautiful trails of the Dolomites. 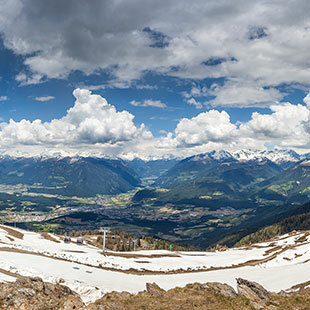 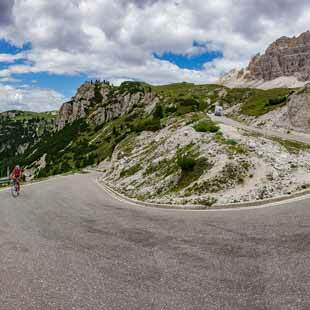 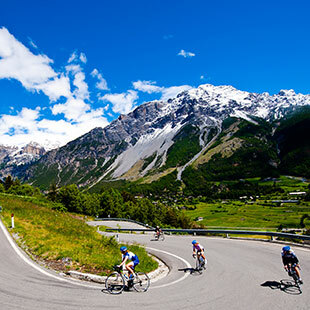 Located in a sunny position in the middle of the Fiemme Valley, from here it’s possible to reach in few kilometers the ascents that have made the history of cycling, such as the Alp of Pampeago, the Passes Rolle and Manghen, and the Sella Ronda circuit, but also tracks with very little traffic like the Cembra Valley, Floriana Valley and the beautiful cycle path that cross all the valleys of Fiemme and Fassa. 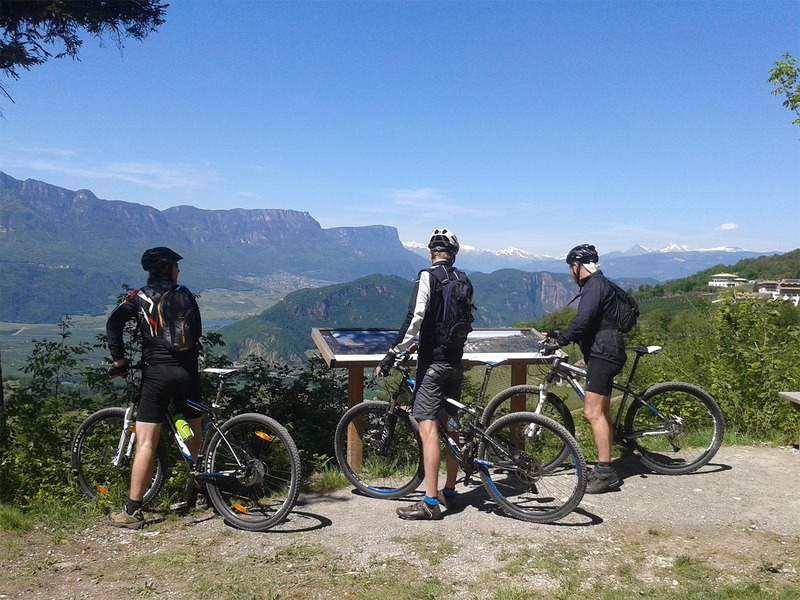 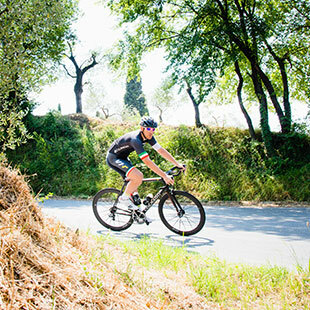 But the Viva Valley is not only Roadbike, in fact available and downloadable directly from our site, we have 14 tours, the most evocative of all the Latemar tour, Venegia Valley and Baita Segantini, and the old Railway. 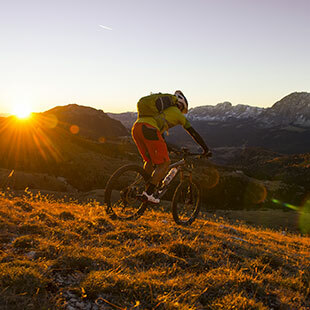 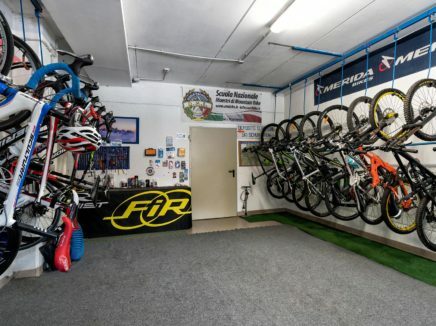 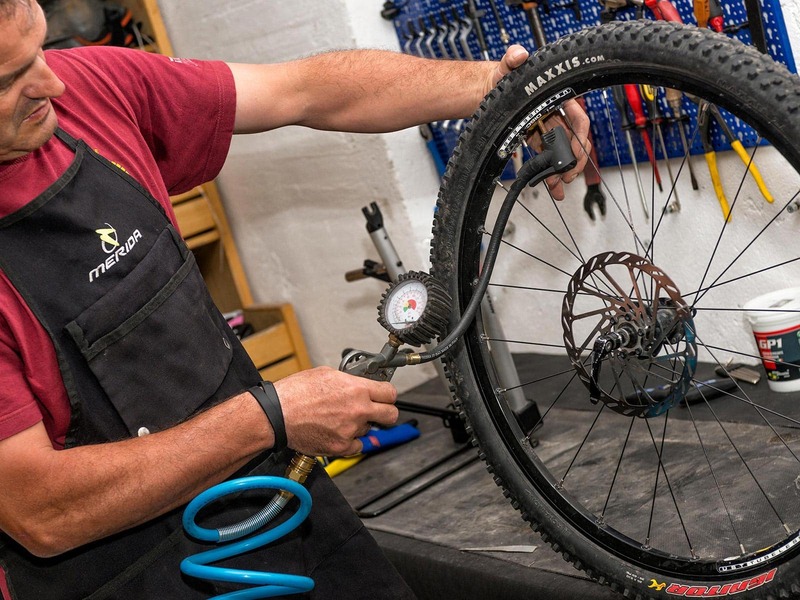 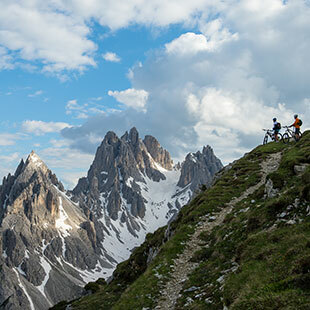 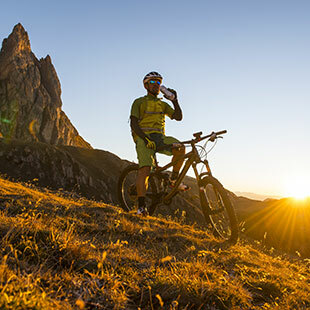 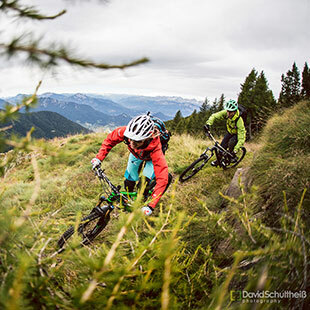 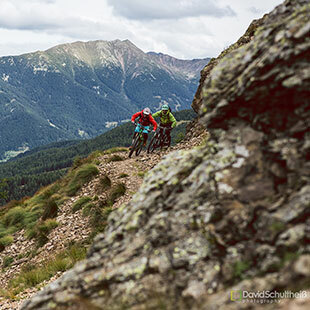 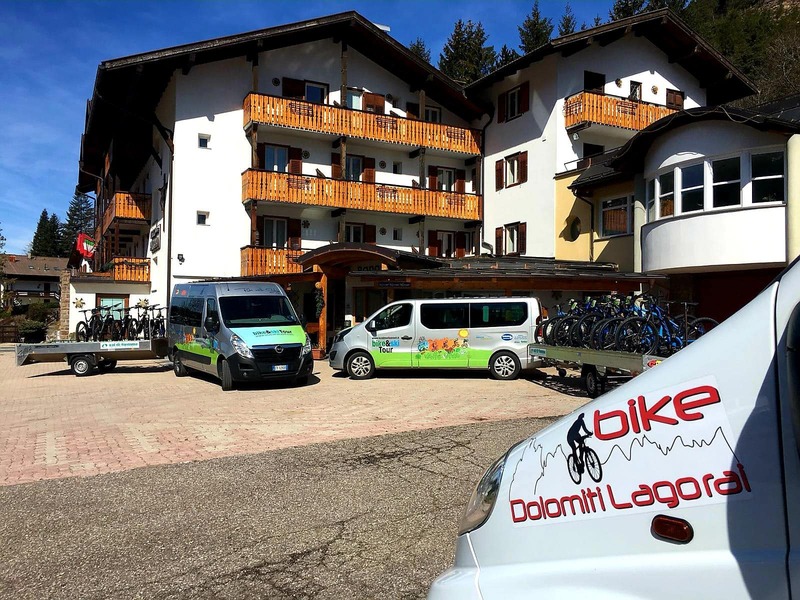 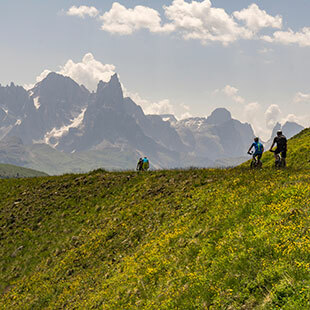 We are also part of the project Dolomiti Lagorai Bike, a paradise for MTB lovers, thanks to the wild Lagorai chain, where you will have the good change to find also the history of our land. 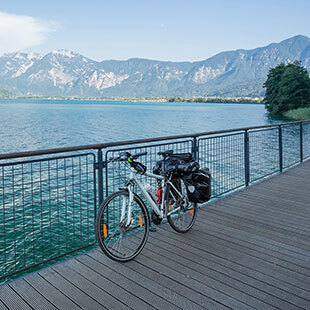 At the hotel you can rent at advantageous prices all kinds of bikes, include those with assisted pedal, and if you want to try some thrills, we have the backpack bikes that can be carried on the shoulder on the paths up to the exciting peaks and then guarantee pure adrenaline in the descent. 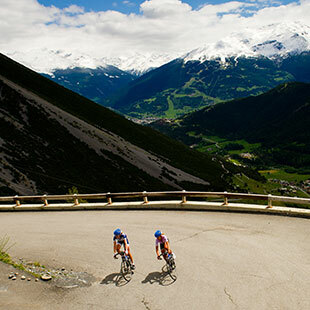 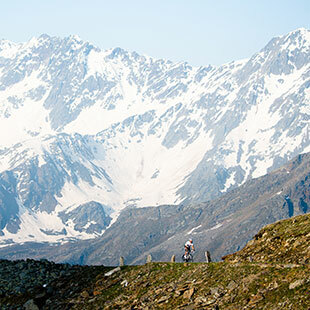 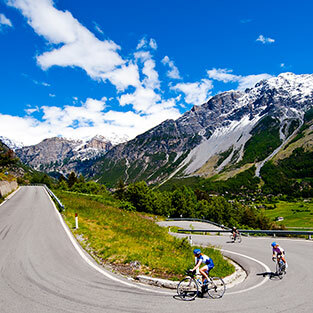 For lovers of competitions, the events not to be missed are the Marcialonga Cycling, the Vecia Ferrovia and the Fassa Bike. 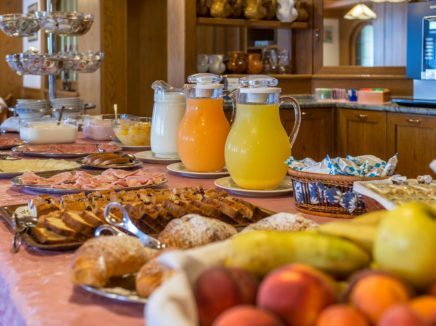 And finally, after an exciting tour, what could be better than a healthy snack with local products and a hot cuddle in our wellness center?